View More In Hunting Dog Equipment - Page 6. 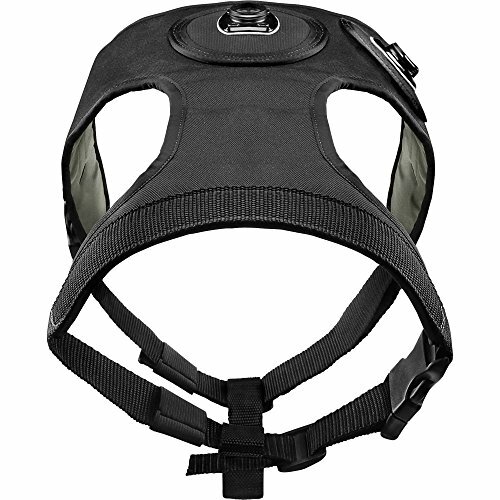 Mount your VIRB® or VIRB® Elite to your dog with this lightweight, fully adjustable harness. Available in 2 different sizes (based on the length of the dog), you must choose the size that fits your dog the best by measuring your dog's length. Measurements are from the base of the dog's neck between the shoulder blades to the base of the dog's tail. Dogs measuring 15-inches to 25-inches (38-64 cm) should wear the short harness, and dogs measuring 26-inches to 36-inches (66-92 cm) should wear the long harness.